Pololu Valley | Flights. Camera. Satisfaction. After a stunning drive around the northern edge of the Big Island this was our reward, the view from the Pololu Valley lookout. From here you can hike down to the black sand beach which occupies the middle of the valley, and I can tell you it’s certainly worth it! There are only 5 or 6 parking spots by the lookout. If you miss out you’re left to decide where is a reasonable place to park alongside a road that’s already pretty narrow! But it’s doable nonetheless. 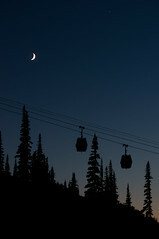 Thanks to our early start we managed to get a spot before it got too busy up there. This part of the island is often covered in cloud with intermittent rain. Although we had a brief shower during our visit we were pretty lucky to see the sun for the majority of the morning, even if it made the hike to the beach that little bit more tiring! 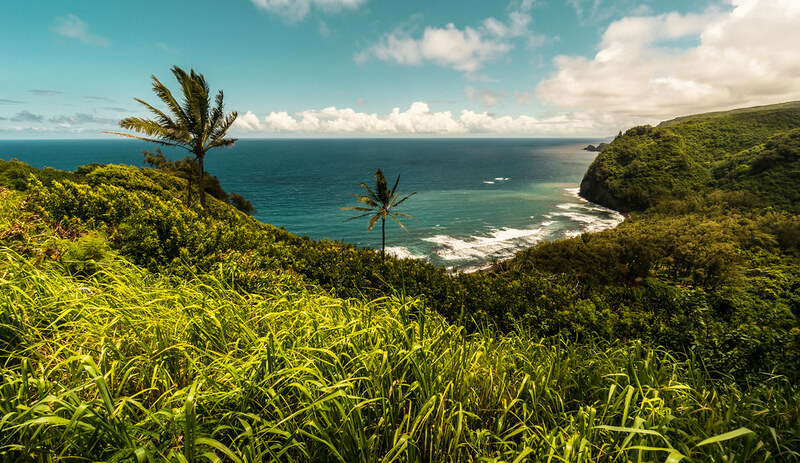 This entry was posted in Hawaii, USA and tagged Big Island, Coast, hawaii, landscape photography, Lookout, Ocean, Pololu Valley on November 10, 2014 by Ben. It’s a short downhill hike to reach the black sand beach which occupies Pololu Valley on the Big Island. Of course that means it’s uphill on the way back to your car! But I’d say it’s achievable for pretty much any able-bodied person, so long as it’s not wet and slippery out there. Once we reached the bottom of the valley I spent some time walking up and down the beach, listening to and watching the waves. The ocean was so powerful here, with a really strong undertow pulling the water back out. It’s probably not a great place to go swimming! Especially since there is no lifeguard at all. What it lacks in swim-ability it makes up for in isolation. We were sharing the beach with about 10 other people, so between the what must be about three or four hundred metres of sand it wasn’t too difficult to feel alone with nature. 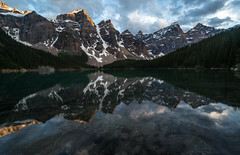 An incredible spot, and definitely worth the hike! 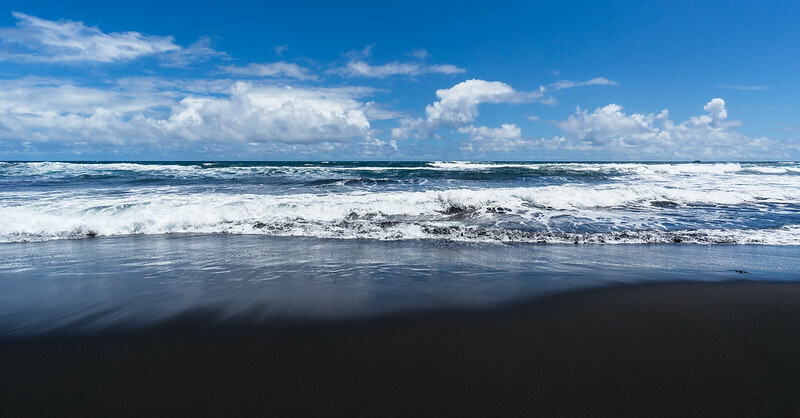 This entry was posted in Hawaii, USA and tagged Beach, Big Island, Black Sand Beach, hawaii, landscape photography, Ocean, Pololu Valley, Water, Waves on October 30, 2014 by Ben.